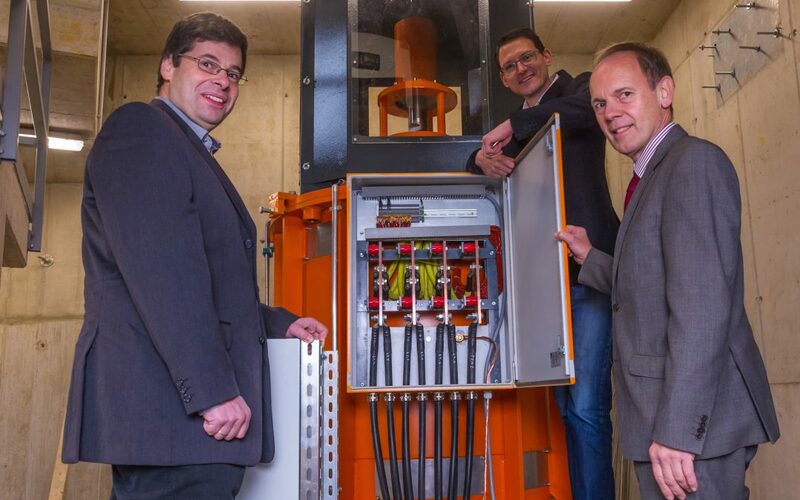 A Performance-Enhancing Algorithm | For the power station in Purgstall, LCM and ReWaG are building a generator that operates even better in practice than it does in theory. 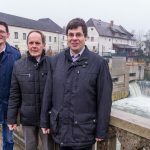 Linz, Purgstall, Altenfelden—About 15,000 CPU hours were needed to compute the permanent magnet synchronous generator for the hydroelectric power station “Marktwehr” in the municipality of Purgstall on the river Erlauf (in the district of Scheibbs). It is now connected to the grid, producing 700 kW and supplying approximately 1,100 households with clean electricity. The LCM simulation models had calculated an efficiency of 97.5% for the generator. The test rig also confirms that the LCM algorithm is evidently performance enhancing. The generator confirms the simulation results on the test rig. Finally, in grid operation this becomes an economic advantage. An increase in efficiency of one per cent increases the feed-in payment by about €2000 per year. The geometry of the generator, the size, quantity, positioning and characteristics of the permanent magnets, the materials for the stator packs and coil, the maximum power output and the torque of the armature, the generator properties during grid fluctuations and during a short circuit. Those are just some of the parameters that have to be perfectly coordinated with one another in order to be able to develop a generator that is as efficient as possible. As many contrary aims have to be harmonized with one another, the calculation of a generator is actually similar to the squaring of a circle. “Design measures that are good for efficiency can therefore be poison for demagnetization”, is how Silber describes the complexity of the computing models. “Almost any parameter change has effects on all other dependent variables.” Three months are therefore needed from determination of the first specifications up to completion of the engineering structural drawing and tolerance analysis. It is not without pride that the LCM team is able to register time again that the simulated values match with astonishing accuracy those achieved in real operation. 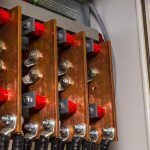 “In the case of our last generator the voltage actually induced in the generator differed from the calculated voltage by just two per cent”, Silber states. 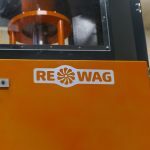 Peter Reiter, CEO of the customer ReWaG GmbH, is also impressed. “It is fascinating that in practice the generators even exceed the performance data calculated by LCM.” Previously to this Reiter had always been confronted with the contrary. 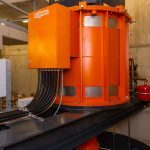 “Unfortunately we have been shipwrecked time and again with calculations that were completely unrealistic.” To date LCM and ReWaG have jointly calculated and made four generators. While the generator construction company ReWaG makes smaller machines itself, voestalpine is brought into play for the 700 kW generator. 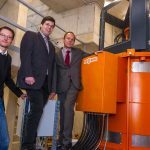 “voestalpine takes care of the coil winding. Due to the dimensions of the turbine, final fabrication also takes place on their site”, says Reiter. 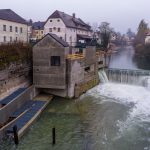 The generator was finally installed in the new hydroelectric power station “Marktwehr” in the centre of Purgstall. This did of course bring additional challenges with it. On the one hand a generator had to be built for which, on account of the locality, only a small cubage was available. “On the other hand it must obviously operate extremely quietly because it is located in the town centre”, Reiter explains. 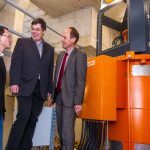 The power station is operated by the company Anton Kittel Mühle Plaika GmbH, which, in addition to its milling operation, generates electricity from wind and water power in several small power stations.